We have a good rapport with the leading names in the industry from whom we source the basic material, required for manufacturing superior grades products. 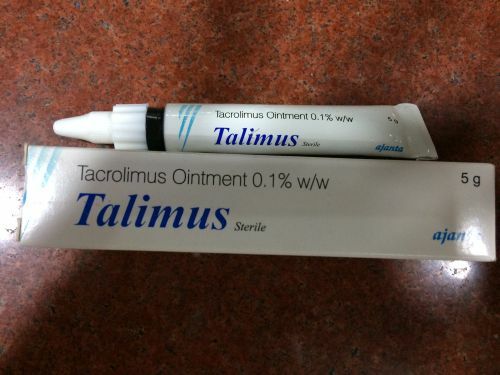 This is due to our rich industry experience and knowledge; we are able to offer optimum quality Talimus Ointment. Talimus cream is an effective imunosuppresant, which suppresses immune system to prevent organ rejection.